My Crafting Channel: 2 Creative Chicks Challenge #18 "Use a Mason Jar/Any Glass Jar"
2 Creative Chicks Challenge #18 "Use a Mason Jar/Any Glass Jar"
It's time for another challenge over at 2 Creative Chicks. 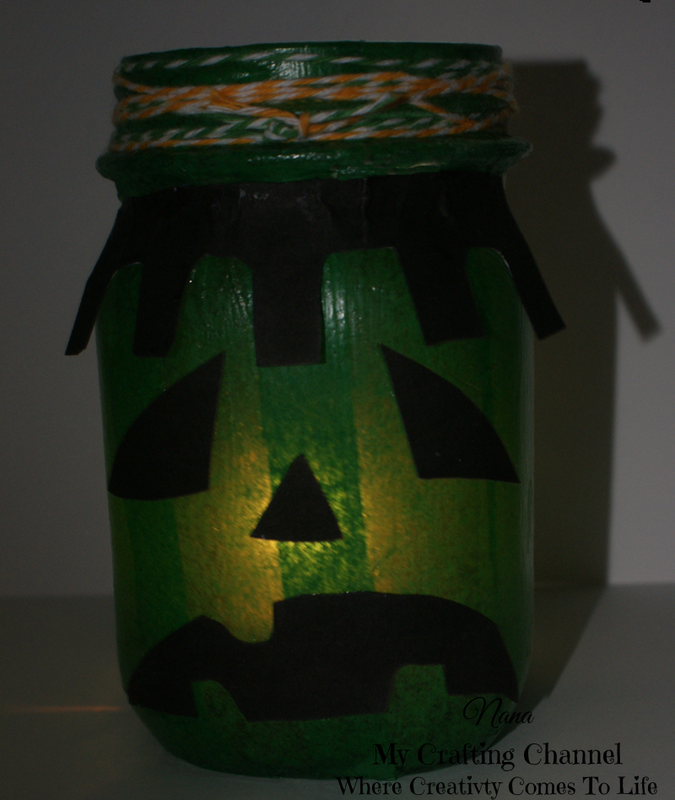 For this challenge I created a Mason Jar Luminary. Onto the challenge info. Hop on over and link up today. Spooky cute! Love the jar decor! very smart.. 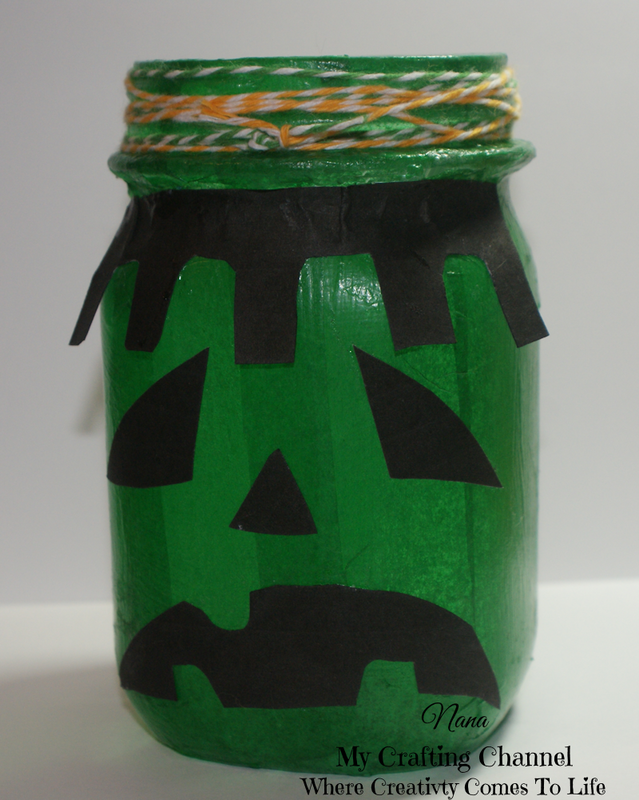 I also have design a mason jar with glass paints. have a look and enjoy! This is super cute!!! Great idea, love it!! Have a great day.